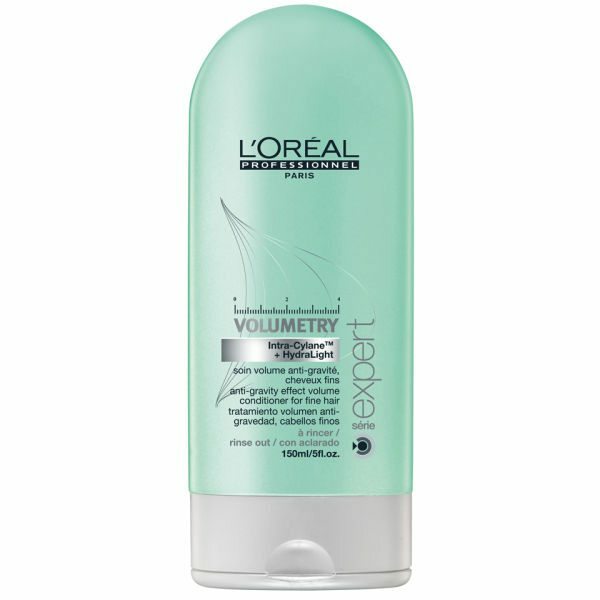 L’Oréal Professionnel Serie Expert Volumetry conditioner has an anti-gravity effect on the hair fibre ensuring a long-lasting, volumised result. 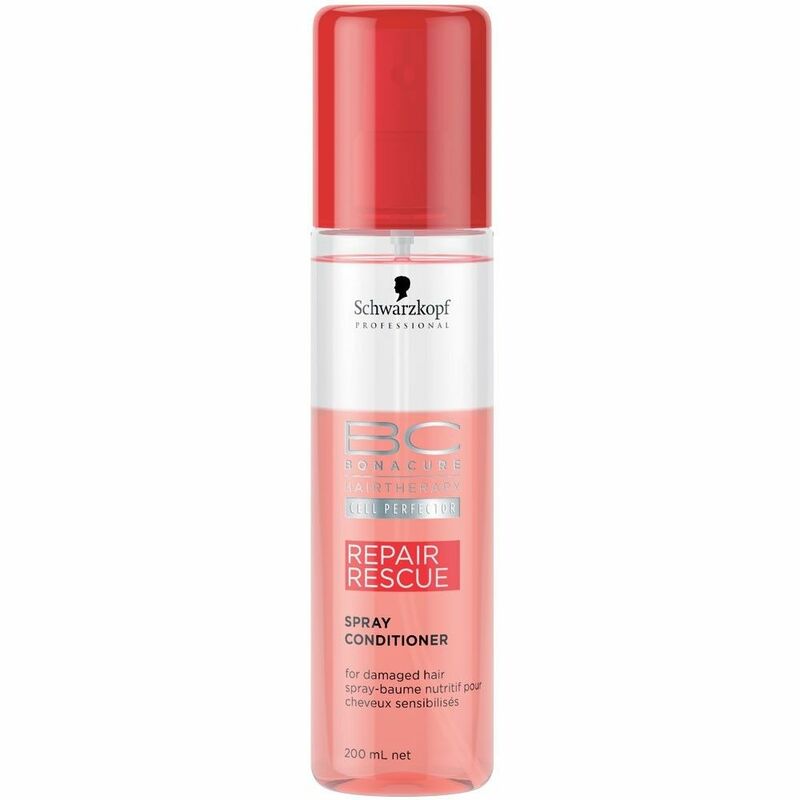 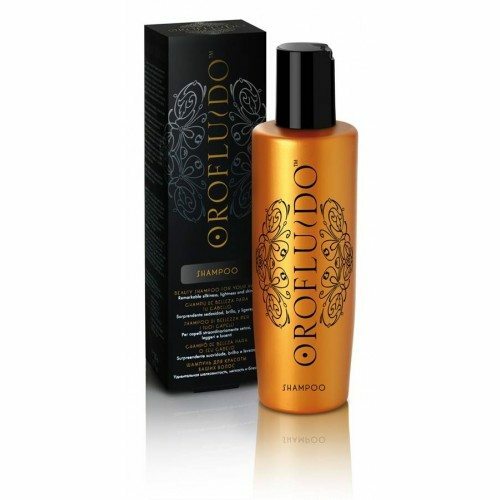 The lightweight conditioner softly nourishes and hydrates the hair without weighing it down and leaving product build-up. 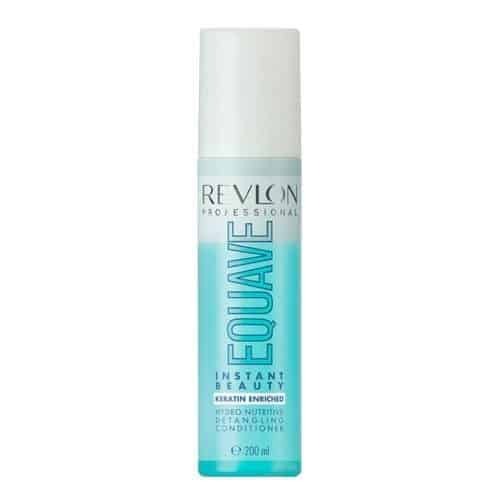 The volumising cleanser is enriched with HydraLight and Intra-CyclaneTM technology to leave hair full of shine and prevent the hair feeling weighed down.